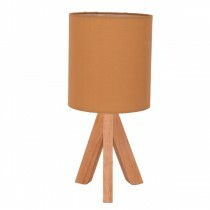 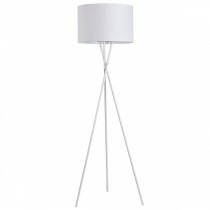 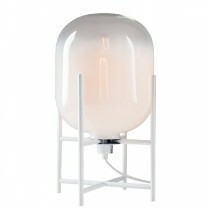 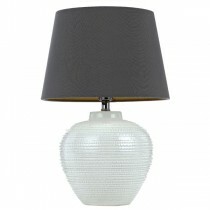 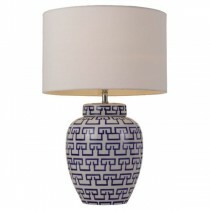 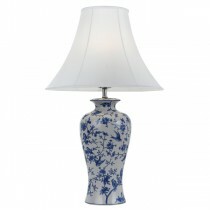 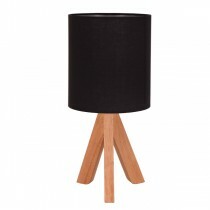 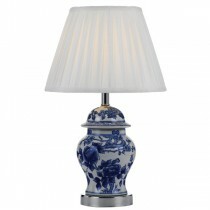 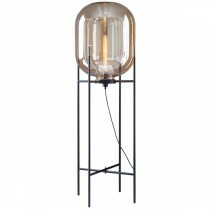 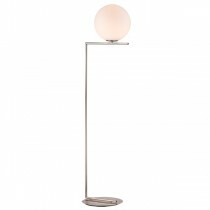 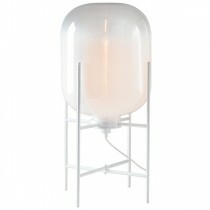 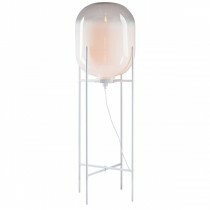 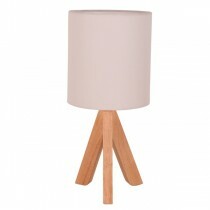 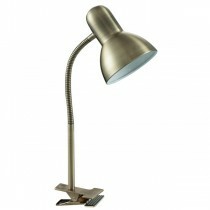 Stunning designs of table lamps, desk lights and floor lighting are always being added to the MICA Lighting catalogue. 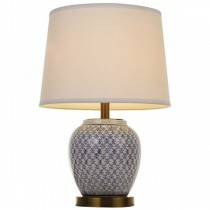 Our new arrival department of table, desk and floor lamps, allows you to view the latest designs just listed, so you can be the first to decorate your space with the latest from Europe and America. 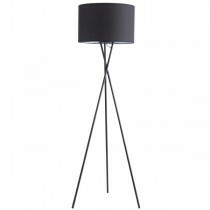 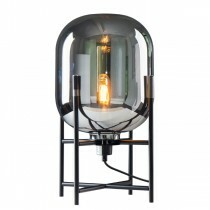 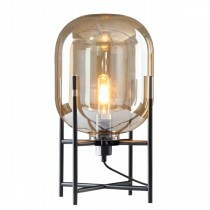 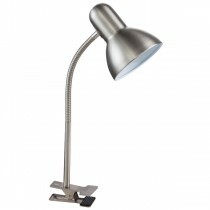 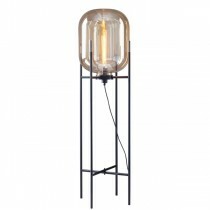 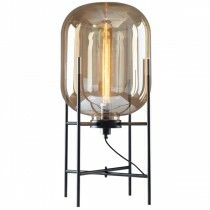 Modern floor lights, functional desk lamps and a huge range of table lighting is available at MICA Lighting. 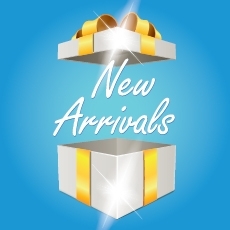 Visit us today, online or in store. 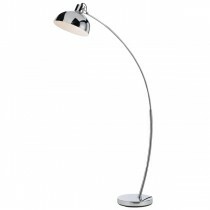 Our Price: $202.00 GST incl. 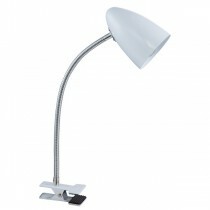 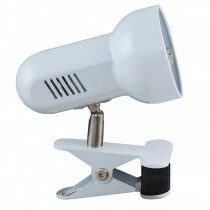 Our Price: $280.00 GST incl. 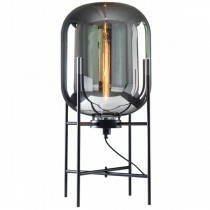 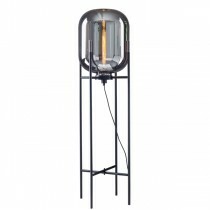 Our Price: $510.00 GST incl. 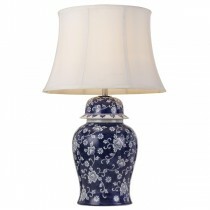 Our Price: $86.00 GST incl. 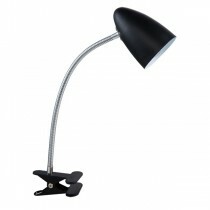 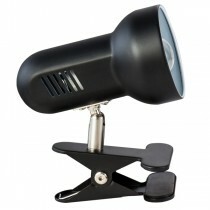 Our Price: $133.00 GST incl.